Includes a 25-minute treatment, use of the facilities, afternoon tea with tea/coffee and a glass of fizz. Includes a 50-minute treatment, use of the facilities, afternoon tea with tea/coffee and a glass of fizz. The perfect indulgent package to give your skin and spirit that well needed boost. This package includes a 25-minute salt and oil body scrub & the choice of either a 50-minute full body invigorating massage or rejuvenating facial. 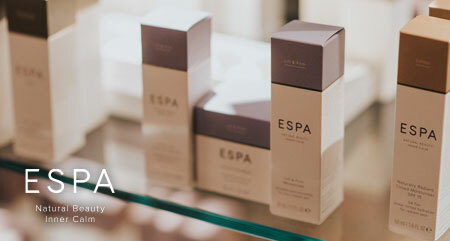 A 50-minute treatment that will give you a relaxing flavour of what ESPA has to offer. 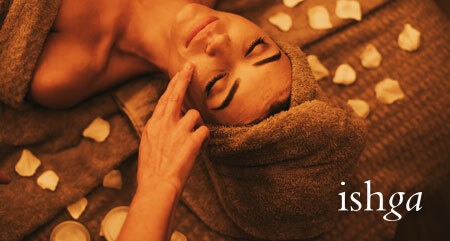 Includes a relaxing back, neck & shoulder massage followed by a time precious facial.